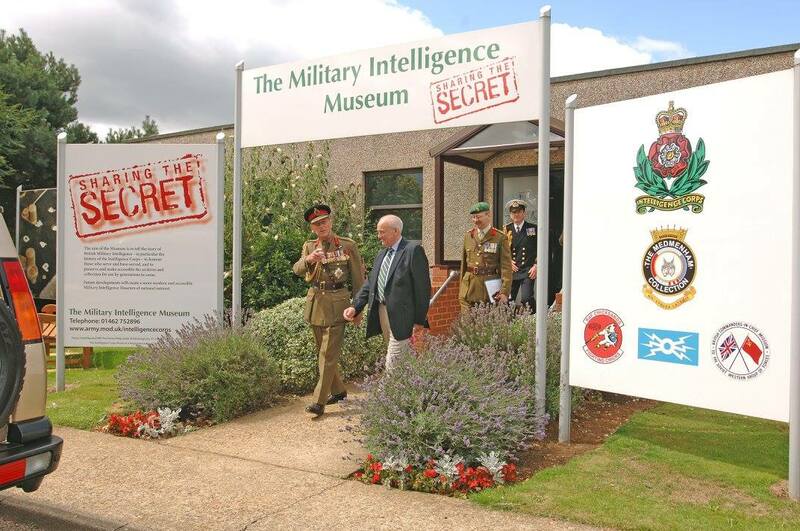 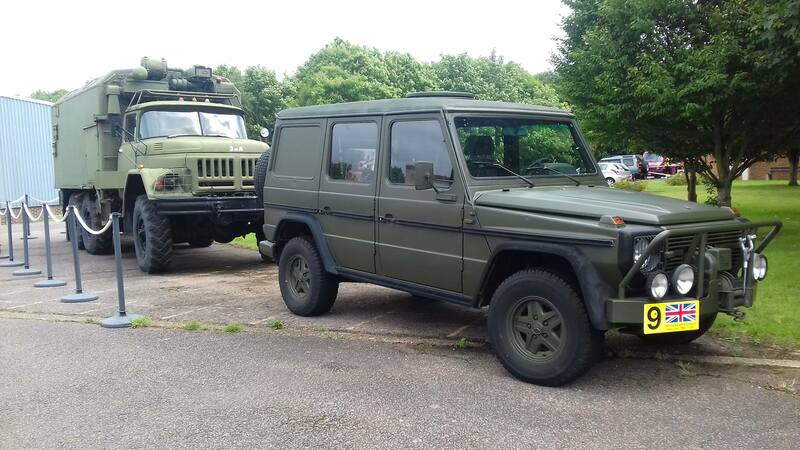 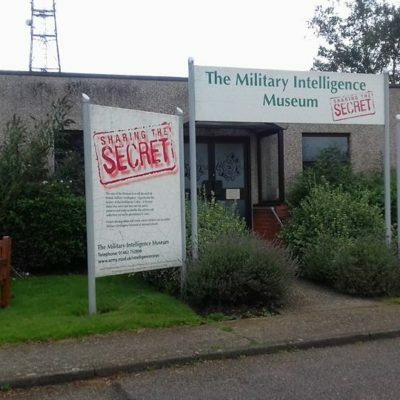 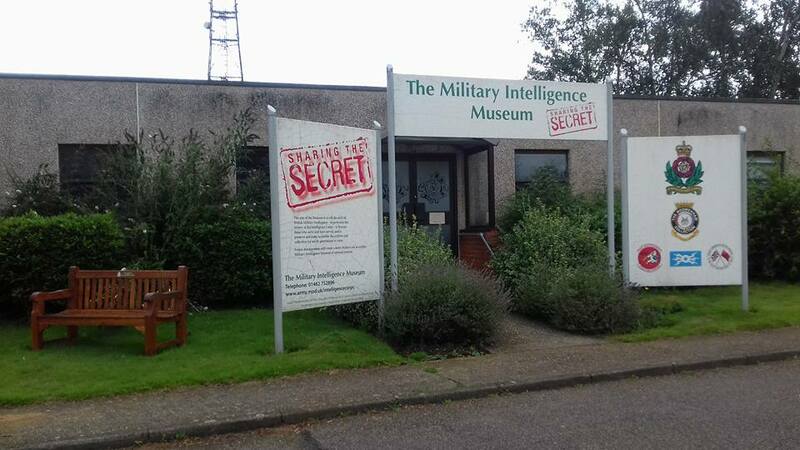 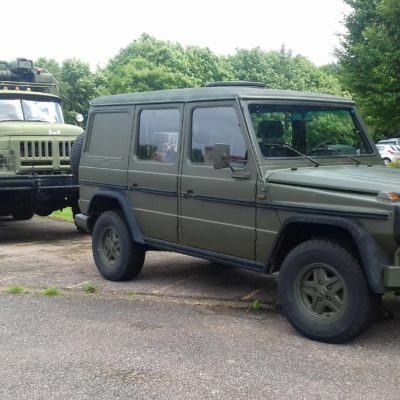 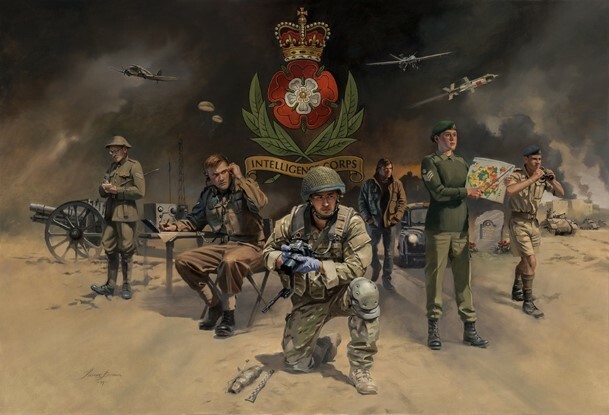 The Military Intelligence Museum covers the history of military intelligence within the British Army. 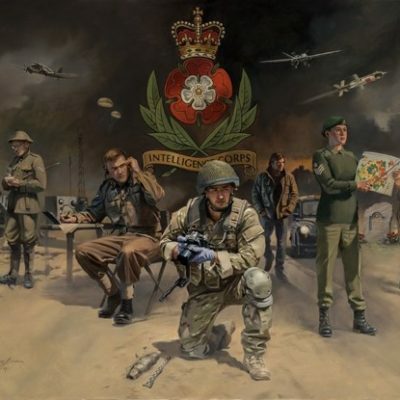 We look at the failures from the Crimean War and the Boer War, then to the development of the Intelligence Corps from the First World War until the present day. 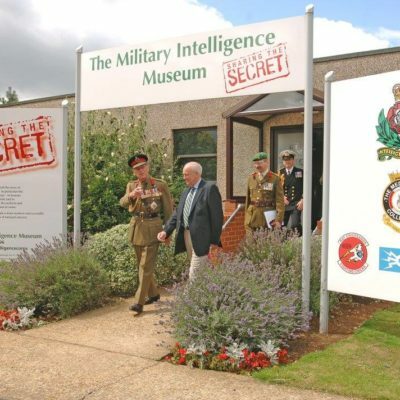 We cover the spies of Special Operations Executive during the Second World War who were dropped into France to secretly fight the Germans, and we tell the personal stories of those brave men and women involved in intelligence throughout the ages.